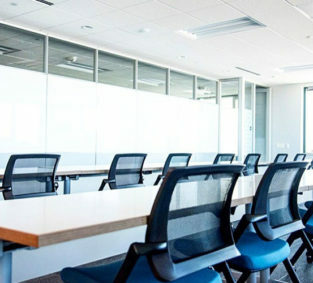 Lerdahl Business Interiors has been in business since 1984. During this time, we have seen design trends and styles evolve. 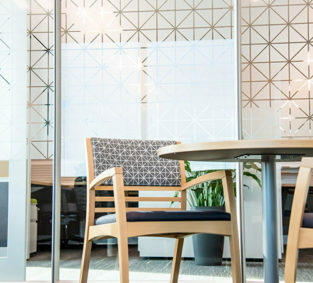 Our Interior Design team enthusiastically guarantees that we stay up-to-date with the current design and construction trends that our clients want and need. We are proud of being a family owned business and take pride in treating our staff as a part of our family. We also believe the relationships we’ve established with our clients over the years have been the backbone of our business. DIRTT is prefabricated construction material. DIRTT happens to also be at the helm of a construction revolution – one that creates a dialogue about the way we build our interior spaces. We pride ourselves on a solution based approach. We don't push products, but first, listen to your needs and apply our ingenuity accordingly. 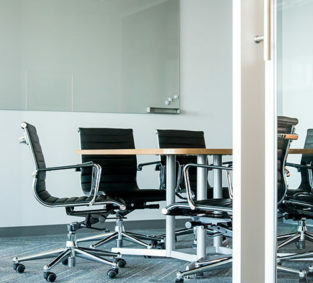 At Lerdahl Business Interiors we’ve been around for over 30 years. During this time, we have seen design trends and styles evolve. "Just a quick note to let you know how much I have enjoyed working with your team: Scott just finished some touch-up work and adjusting a panel. His attitude and sense of humor make him a joy to work with and I realized this morning he is really representative of how all your people have been through this process. Thank you to all for making our move as pleasant as possible. Tim, you've got a team to be proud of!" 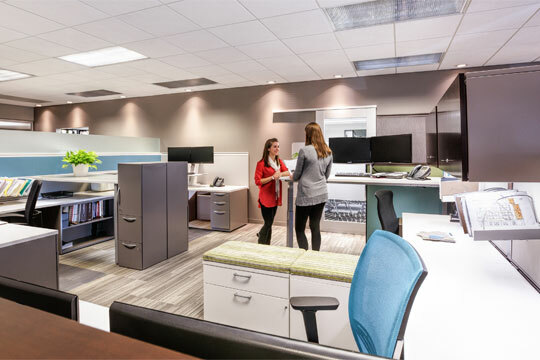 "It was such a pleasure working with Lerdahl Business Interiors for our office remodel. Our dental office had such a dated look and feel, which was transformed to a "spa-like" environment that we get never-ending compliments on, thanks to you! The shades of sage and gold chosen are so perfect that I even used them in my own home. The colors and finishes were carefully planned and completed beautifully and were exactly what we were looking for. I can't say I would change a thing about how the office turned out! Thank you again to all involved and I hope to work with you again in the future!"